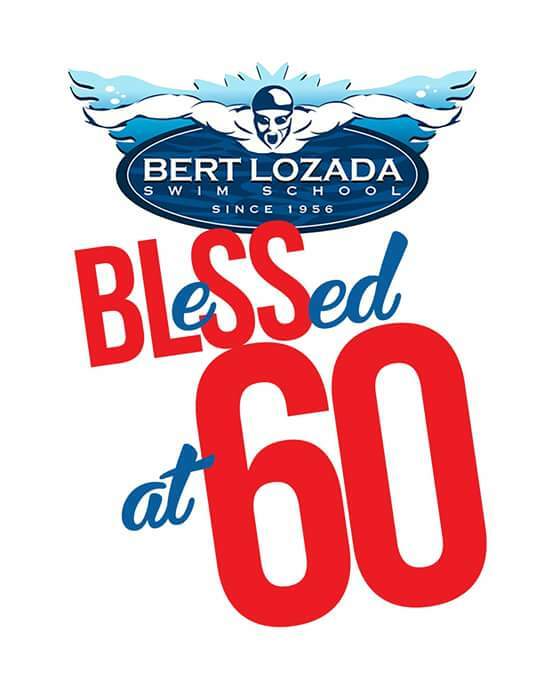 Bert Lozada Swim School (BLSS), the country’s largest swim institution, announced the programs and schedules for their 2016 courses that provide personalized and group teaching instruction to infants, children and adults through the Bert Lozada Swim System. The BLSS teaches water safety and survival techniques as well as helps conquer one’s hydrophobia. Under the Bert Lozada Swim System, every student surely acquires the basic skills in survival swimming. At BLSS, everyone can swim. BLSS Chief Operating Officer Angelo Lozada shared, “2016 is our 60th year and we are excited to welcome both old and new students into the Bert Lozada Swim System this summer in over 60 of our venues nationwide!” BLSS has a pool of competent staff composed of educators and coaches, some of who are members of the World Swimming Coaches Association (WSCA) and certified by the Australian Council for the Teaching of Water-safety and Swimming (AUSTSWIM). As part of the company’s commitment to provide high quality instruction to its students, the company continuously updates its technical expertise through the staff’s participation in seminars both here and abroad such as those conducted by the United States Swim School Association (USSSA) and World Aquatic Babies and Children Association (WABC) to which BLSS is a member. Other seminars participated in were held at various swimming centers such as the Crystal Palace Sports Center in the United Kingdom, the prestigious Leipzig Sports University in Germany, and the World Swimming Clinic in Florida, USA conducted by the American Swimming Coaches Association. BLSS is also affiliated with the World Aquatic Baby Congress (WABC) and the Australian Coaches and Swim Teachers Association (ACSTA). The BLSS also conducts its own research and development on the current trends in the field of swimming. Thus, it has developed its very own swimming equipment scientifically engineered for use in the various stages of its swimming programs.